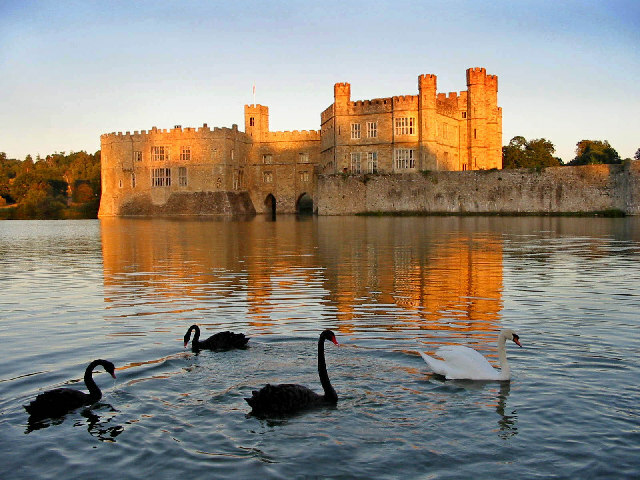 Reportedly called the loveliest castle in the world, Leeds Castle in my home county of Kent is quite spectacular. It also is home to possibly the most difficult garden maze I've ever entered. No matter how many times you get lost or find yourself back at the entrance of the maze, do persevere (or get some kind soul who has found the middle to offer directions), because your exit is via an underground grotto devoted to Coleridge's Rime of the Ancient Mariner. Neuschwanstein may be the world's most photographed castle (I have yet to visit there), but tourists in Bavaria should not skip King Ludwig's other two castles. 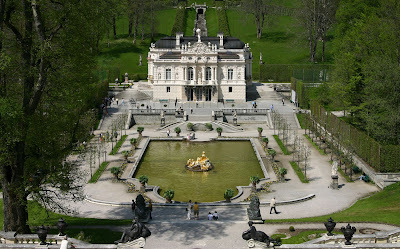 Linderhof is the smallest and was the only one to be completed during his lifetime. Originally a forester's lodge, it was developed into a magnificent palace, its rooms resplendently decorated with goldleaf. 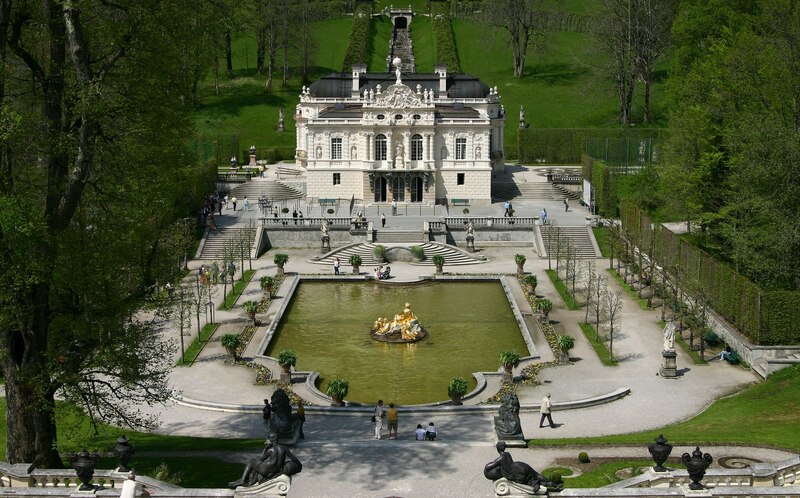 The Hall of Mirrors gives the illusion of a neverending walkway, while the magnificent gardens are home to an underground grotto (what is it with castles and grottos?) complete with lake and golden swan boat. 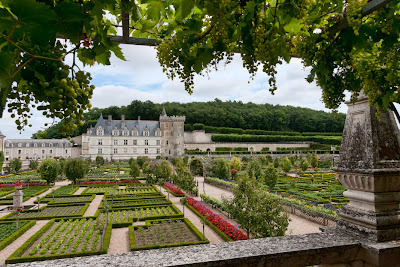 I've visited a number of chateaux in France's Loire Valley, but Villandry with its huge gardens is definitely my favorite. I like to imagine myself in period costume wandering through the manicured hedgerows - I have the same daydream when I visit the maze at Hampton Court Palace. This is no time to remind me of the impracticality of corsets and petticoats. This is my time to dream. 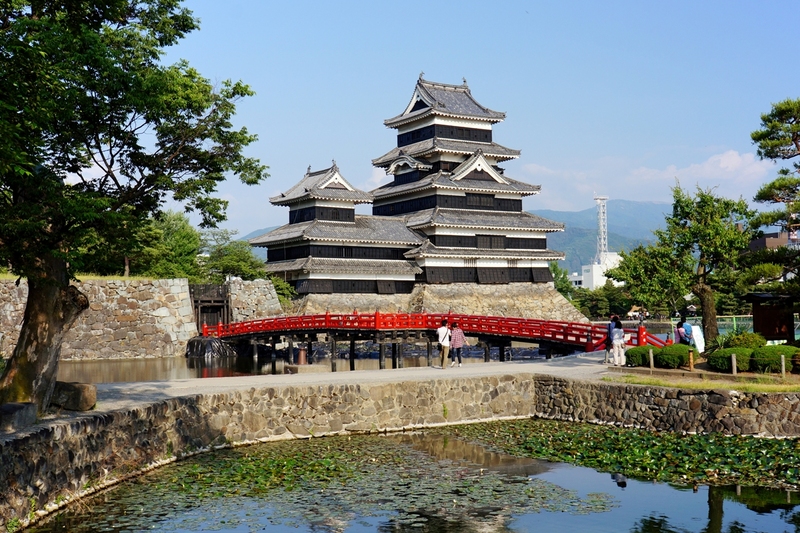 During my three years in Japan, Matsumoto was always a popular destination for a day out, thanks in large part to its castle. Built in 1592, the castle is designated a National Treasure. 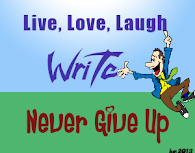 Feel free to wander around by yourself or use one of the free local English-speaking guides. When my parents visited, we were shown around by a lively old man who loved to explain his theory that Star Wars was based entirely on Japanese history and culture! However you choose to explore, this is the place to relive your ninja daydreams. I'm English, so it would be all to easy for me to go on all day about castles and only those in the British Isles, and with good reason. We have some of the finest in the world. I'm also lucky enough to have grown up near so many of them: Leeds, Walmer, Deal with its Tudor Rose shape, Dover with its WWII headquarters buried deep beneath the white cliffs... and Hever. I'm being very restrained in only including two in this post, and Hever is my second. Whereas Leeds Castle was frequented by Henry VIII and his first wife Catherine of Aragon, Hever was the childhood home of Anne Bullen (better known as Boleyn). It is here among the 100+ acres of romantic landscaped gardens that the king wooed his second wife. There are two mazes here, a traditional yew, and a water maze which will prove great fun for kids. In many ways I prefer it to Leeds Castle. I loved Matsumoto Castle in Japan & I remember the little old man. Leeds Castle & Hever Castle are both beautiful.